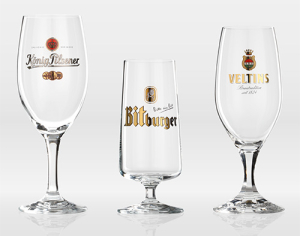 Flexible high-tech machines guarantee outstanding RITZENHOFF quality and allow us to produce exclusive styles and shapes for batches as small as 30,000 glasses per year. Every day, 65 tons of molten glass are turned into 160,000 glasses across four production lines operating parallel to one another. It goes without saying that this glass satisfies the high standards stipulated by the German Crystal Glass Labelling Law (Kristallglaskennzeichnungsgesetz). Brands help the consumer to recognise differences. Consistent brand management, often nurtured over many decades, has helped many drinks companies to turn their brand into their most important asset. Particularly in the case of major beer brands, but also true for soft drinks and spirits, the glassware used in bars has become one of the most important elements for presenting the brand. 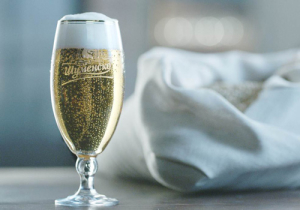 At the point of sale – whether it’s at the bar of the local pub or in a luxury hotel – the consumer opts for the choice that tastes good, looks good and feels “right” and the glass can often play a decisive role. 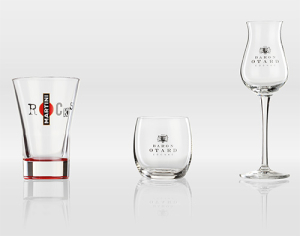 Decoration and other finishing touches give the glass its character and identity. When it comes to the glass, a strong brand presence can be successfully achieved by making use of numerous shape and finishing options. 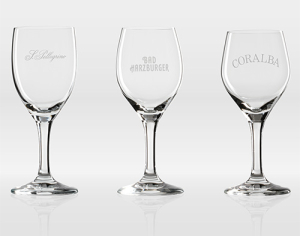 Of course, we decorate our glasses in accordance with our client’s wishes and are always on hand to give them help and support when it comes to the question of design. 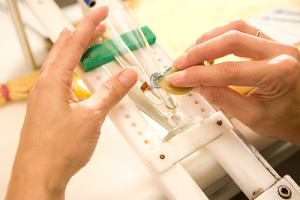 The decor is either printed directly on to the glass using state-of-the-art printing techniques or pre-produced images are applied to the glasses by hand – an elaborate process, which requires experienced hands and a trained eye. We produce the decals in our very own in-house print shop, where we used ceramic and organic inks. Not only does our graphic and decor production department produce decor for our own needs, but also handles work for other manufacturers in the glass and porcelain industry. 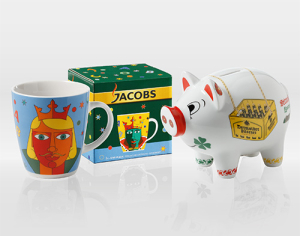 Depending on the needs of the client, various techniques can be used, including printing with up to eight colours, pad printing, manual decoration and the application of decorative rims – in either gold or platinum – and more. Of course, a successful brand identity has to remain unique. Industrial property rights for in-house and third-party development can be precisely adjusted to suit the relevant target market and fixed for long periods of time. In this way it is possible to protect readily available, existing shapes with individual designs exclusively for the respective market – or to guarantee the global uniqueness of a particular in-house development. You simply can’t ignore a presence like that – and that’s brand equity. We offer the beverage industry the entire spectrum of services from design to production to final decorations all the way to storage and logistics from a single source. 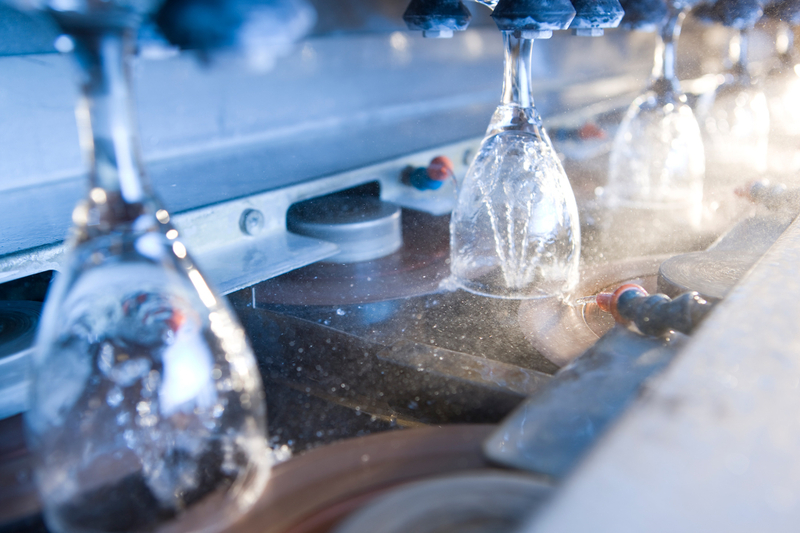 Simply the fact that RITZENHOFF has installed multiple fully-automated production lines to establish the production of glass as its core business area is what makes the company stand out significantly from all those who decorate and package glasses that have mostly been produced abroad. The fully-integrated RITZENHOFF concept provides in-depth technical expertise and experience, a rare to find combination of development, production and decoration that is just one more reason why RITZENHOFF has become the European market leader in the field of stemmed glassware. One of the key factors to RITZENHOFF’s success are the close proximity between sales, product development and production – the family-owned business can find solutions quickly where others have to spend a long time searching for answers. RITZENHOFF is proud to be able to deliver its customers exactly what they need – regardless of whether it’s the fully-automated production of glasses in six-figure bulk quantities or one unique mouth-blown specimen. 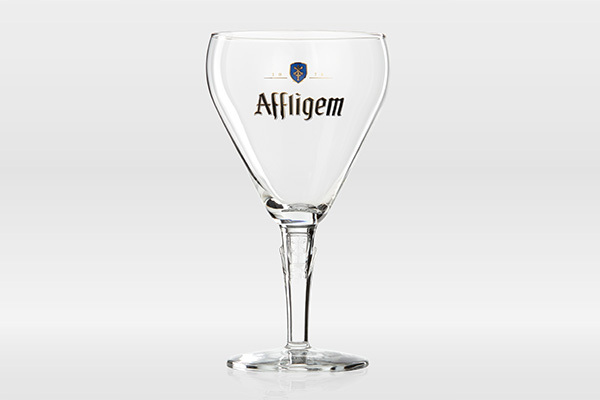 Depending on the order, we can print on the glasses with up to eight colours or embellish them with genuine gold or platinum. The RITZENHOFF decors stand out thanks to their particularly high resistance to wear and tear. Even if intricate packaging is required and we are requested to supply “gifts” instead of delivering pallet, RITZENHOFF clients can always rely on the skills of our designers and our logistical expertise. We have already developed countless standard shapes and special designs in close cooperation with the brewing industry and have set numerous trends in beer marketing. 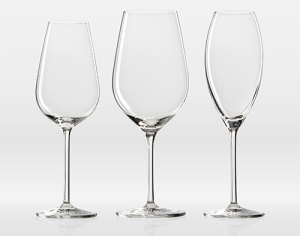 After all, major brands rely on exclusively branded glasses to ensure their sales within the catering industry. You will therefore find a reliable partner in RITZENHOFF. Today, the company and its subsidiaries generate a turnover of more than 70 million euro per year.